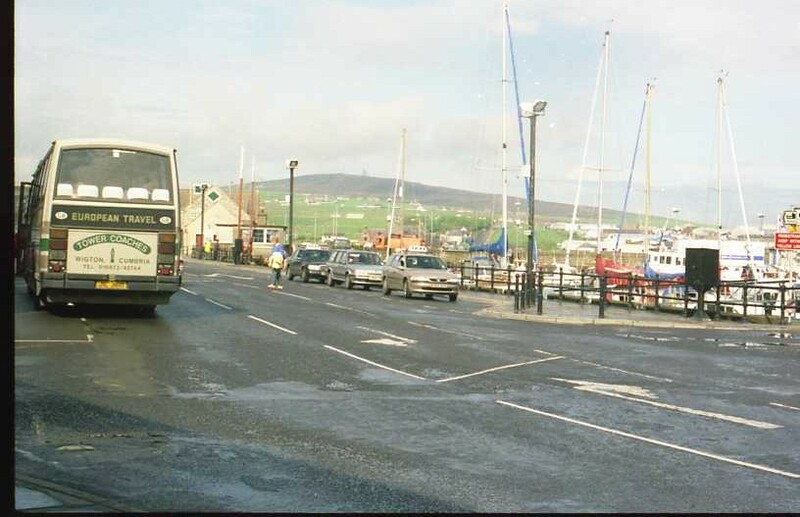 May 1997 showing my coach outside The Kirkwall Hotel on an Orkney holiday tour where a group of people from Cumbria stayed. This party included a large contingent of farming folk who by prior arrangement were able to visit Kirkwall Mart and Work Farm which was greatly appreciated as was the rest of the tour of the Mainland by everyone. Some still talk about the holiday to this day.